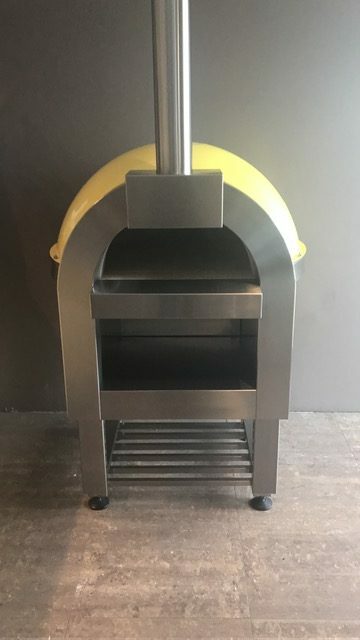 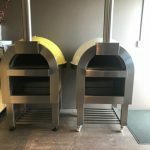 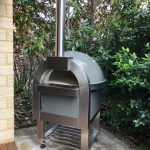 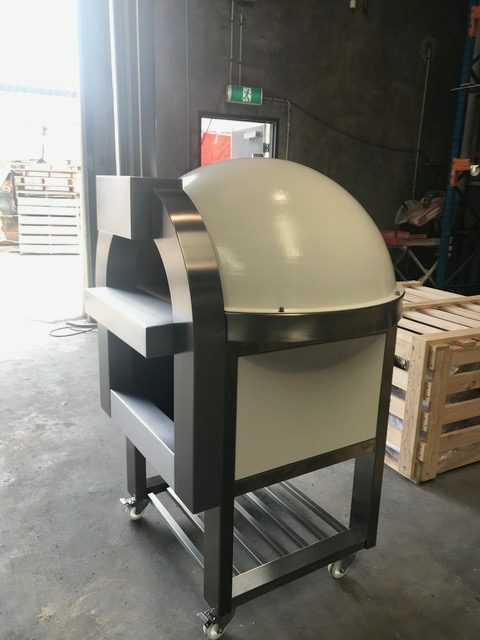 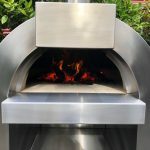 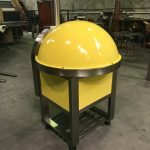 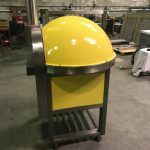 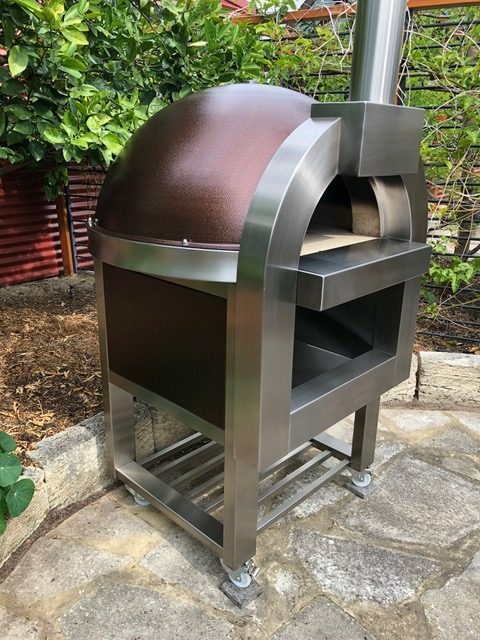 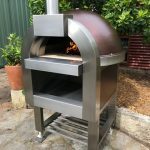 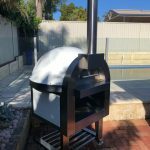 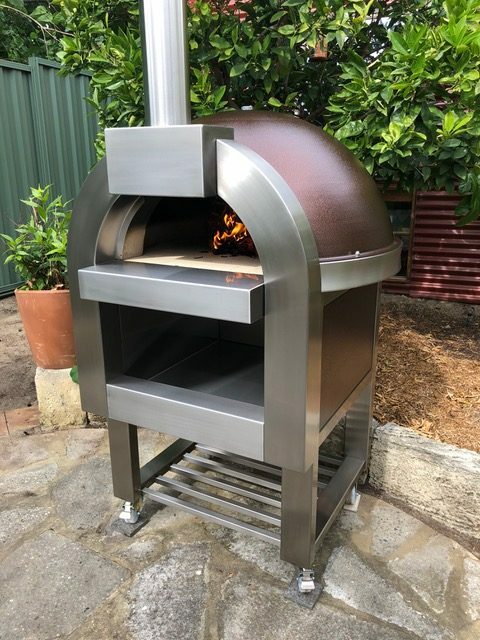 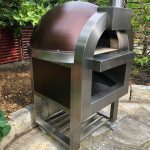 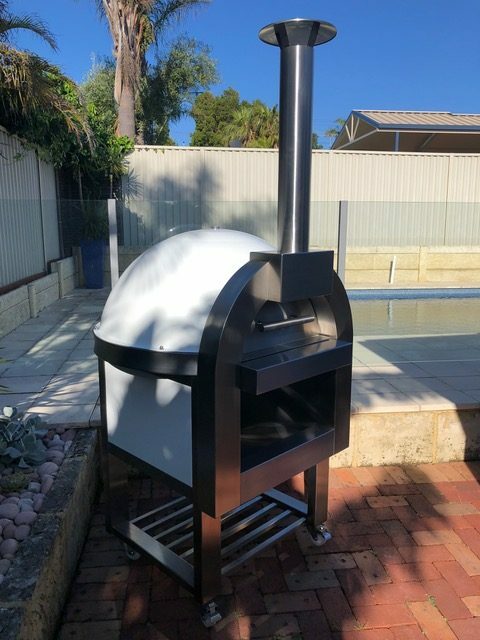 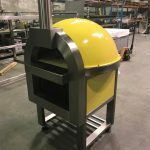 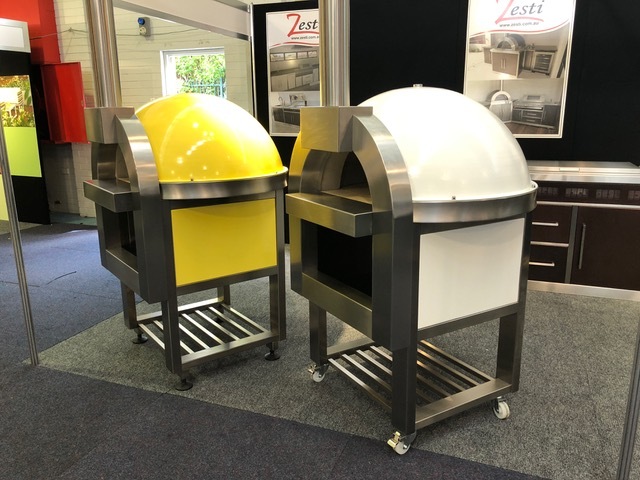 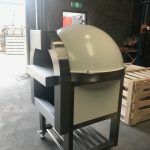 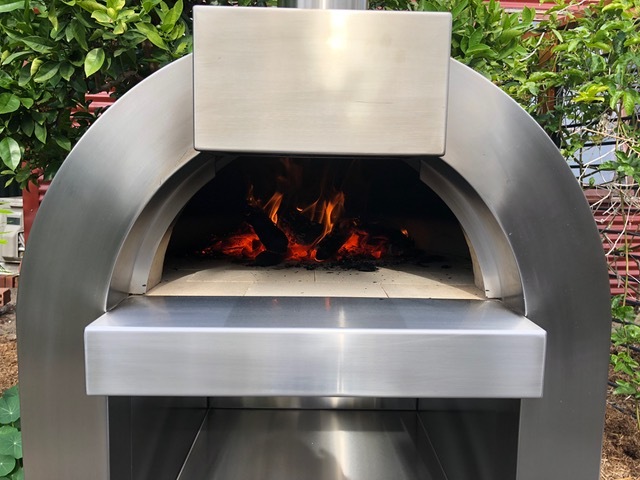 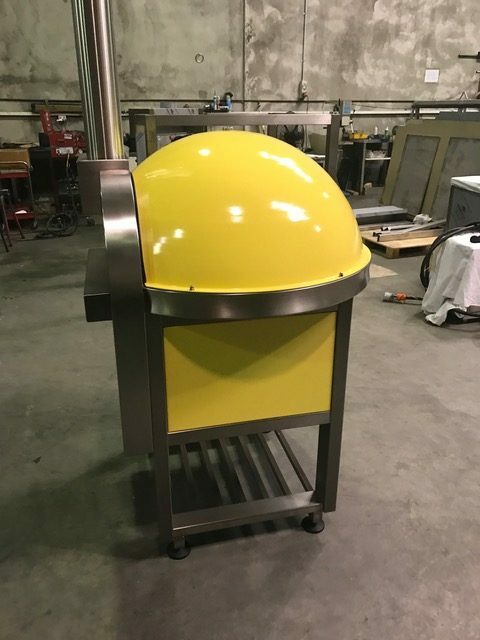 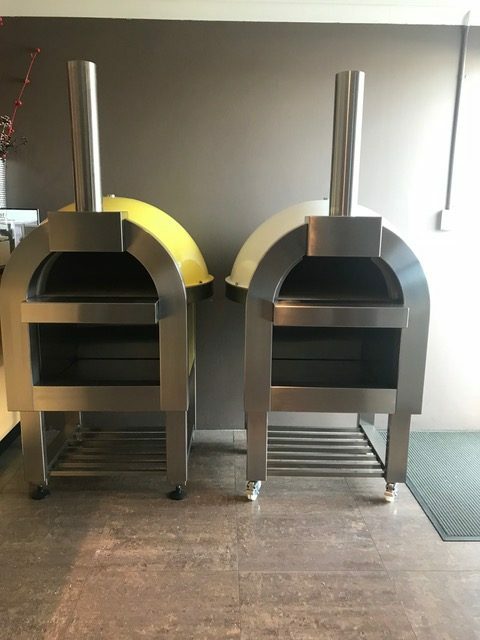 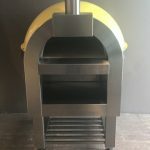 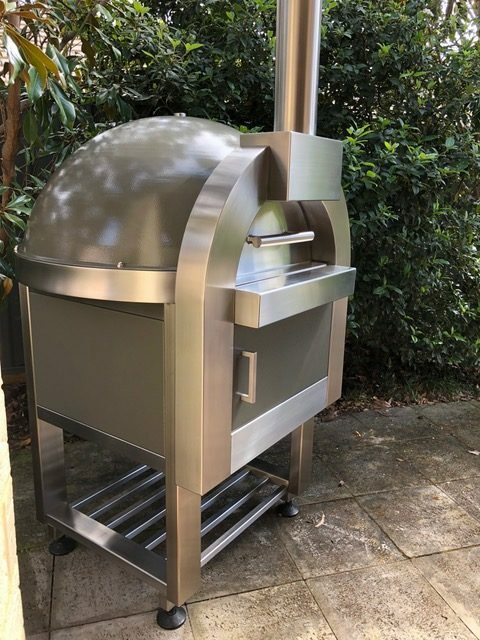 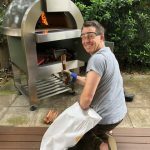 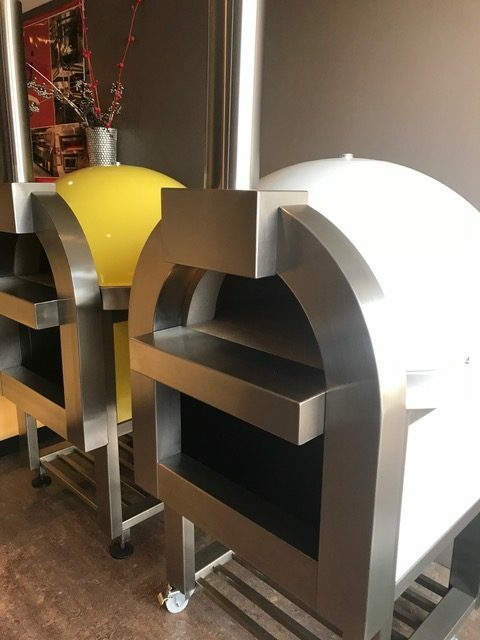 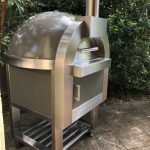 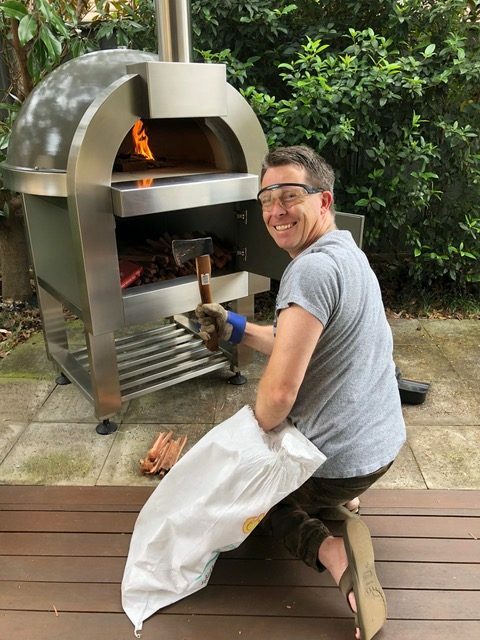 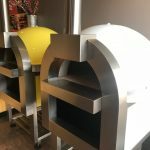 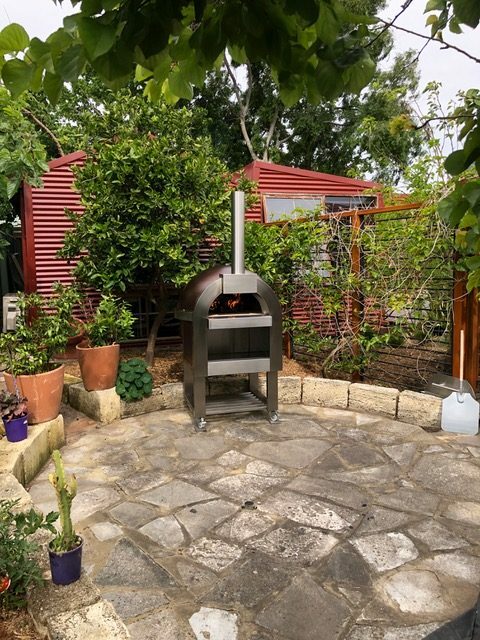 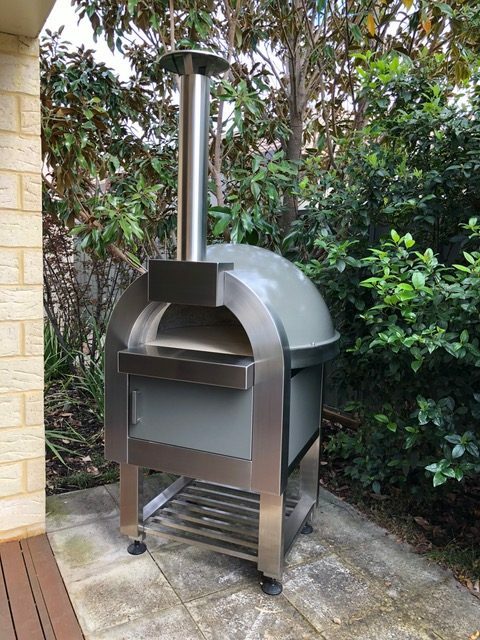 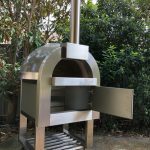 Zesti Ovens has designed and produced an outstanding, stylish Wood fired Oven range. 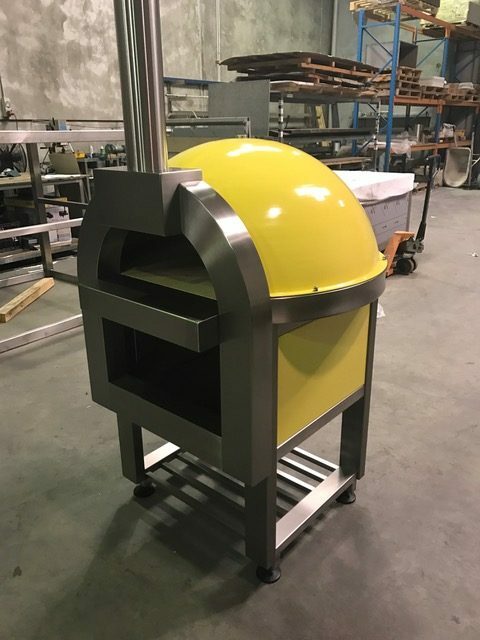 This model is a tight compact unit with a re- designed contemporary look and is available in a range of this year’s fashionable colours. 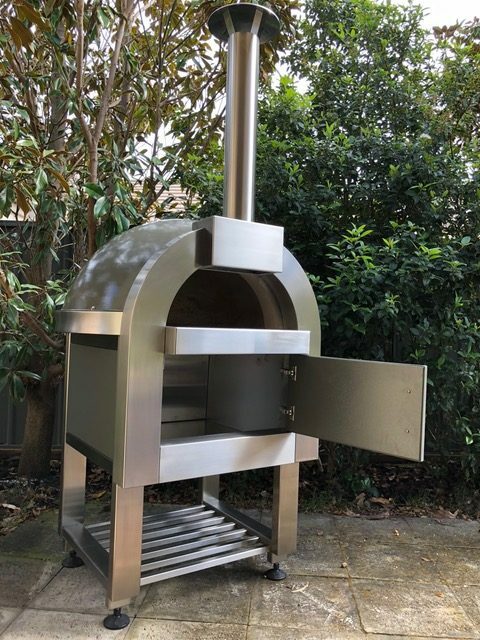 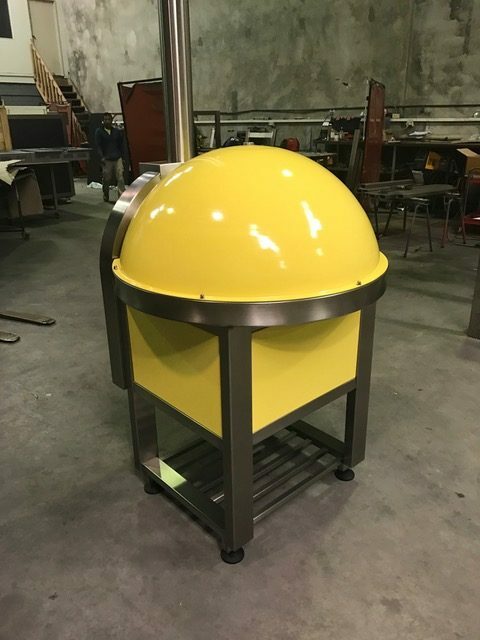 The unit has been developed for tight confines as the trolley base is now set beneath the actual diameter of the ZX1100’s refractory cook chamber, making it a space saving version which will not impact on the ever shrinking domestic alfresco area. 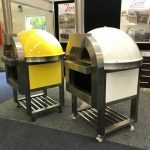 Its curved frame makes it extremely useful for corner placement, thus taking a minimal floor footprint of space. 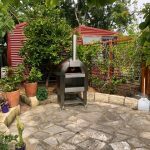 Its bold design and looks once again is right at home in today’s contemporary house designs or it can be finished with traditional materials such as timbers, copper panelling or even Core 10 rustic panels for a more rustic, traditional feel.